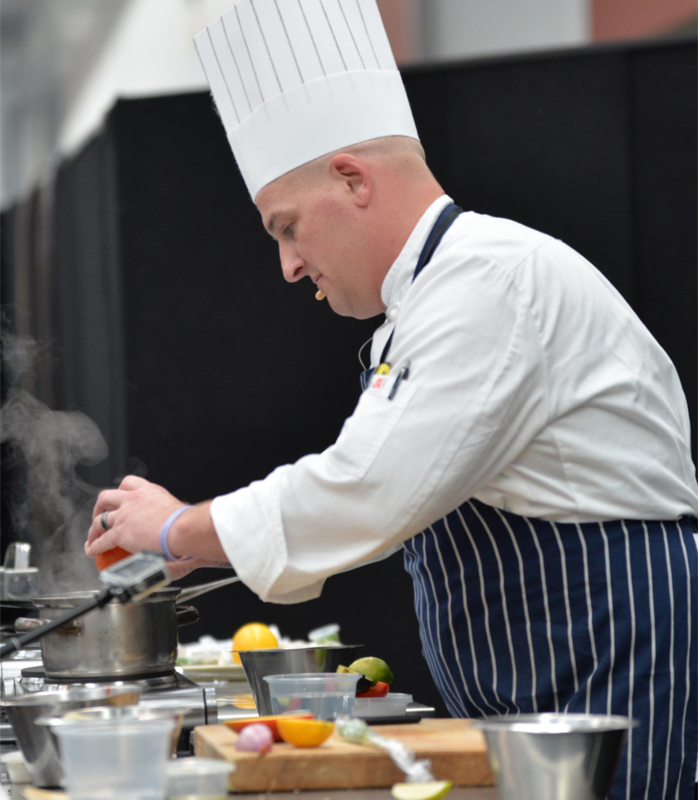 While at the show, take the opportunity to attend one of our daily informative seminars, or cooking demonstrations. They're all FREE! Our guest speaker, Greg Mitchell from REDARC Electronics will be explaining the benefits of DC-DC Charging in motorhomes and caravans. He will also explain the differences between standard, temperature compensating and variable voltage alternators and how to get the most out of them. This seminar is to help you avoid making an expensive purchase mistake by buying the wrong motorhome or caravan for your intended purpose. TrailLite consult hundreds of customers every year who are feeling overwhelmed with the amount of product on the market and are anxious about buying the wrong product for their lifestyle. TrailLites goal with this informative seminar is to get you clear about your needs and ensure you buy once and buy right. Everything you need to know to make that happen will be included in this seminar. 11.30am - Discover the undiscovered...Let us get you 'Off The Beaten Track'. Off the Beaten Track connects holiday makers with a taste of authentic rural New Zealand that is delivered through undiscovered locations and experiences that are privately owned. In our opinion holidays are best enjoyed Off the Beaten Track, where we provide access to some of new Zealand's best kept secret locations and experiences. See New Zealand like never before...get Off the Beaten Track! An Australian road trip is one of life's great adventures. Whether you're dreaming of WA's turquoise waters, Outback Queensland, the iconic Red Centre or stunning Tassie - we've got tips for you.So much diversity with the wildlife, scenery, culture and experiences. 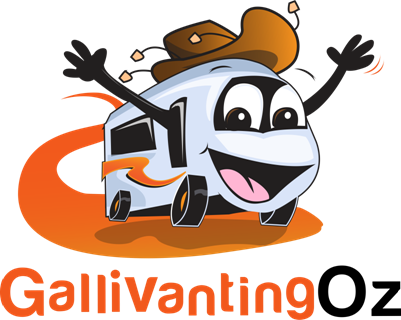 Join the Gallivanting Oz guru, Belinda Mason, as she shares insight into motorhome travel in Australia. This talk will suit nervous newbies who may like to join one of our tours or our weathered wanderers who want to freestyle it - perfect to start planning your next adventure across the ditch. A walk through on how NZMCA works, pricing, setup and general FAQs. For a number of years we have been seeing new Motorhomes deteriorate and fade really quickly, with older campervans having poorly fitted accessories which are causing lots of internal and structural damage. My seminar will give you some guidance on how to look after your motorhome. campervan or caravan or what to look for when buying new or second hand. 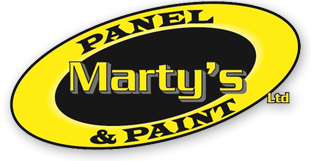 I will be advising on how you can protect your very valuable asset from our harmful UV rays, as one of the problem’s with most of the newer imported RV’s is that some are manufactured using old gelcoat technology instead of UV resistant gelcoat or painted which would give you the protection needed for our harsh NZ sun. I will also cover the importance of washing your RV to further protect it. Looking forward to seeing you all at this year’s expo – feel free to come and chat to us at our site or after the seminar. Ever thought of owning a vintage or retro caravan? Don and Marilyn will share their experiences. What to look for in a do up, restoration tips, compliance, self-containment and retro styling through the decades. 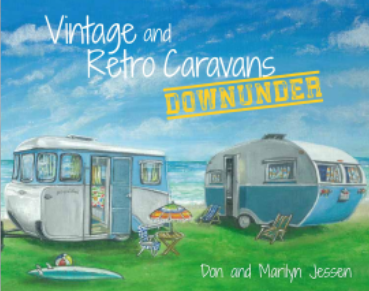 Don and Marilyn Jessen are authors of caravanning books Vintage and Retro Caravans Downunder, Retro Caravans, The Great Indoors for the Great Outdoors and due for release in November Classic Car and Caravan Combos Downunder. They are passionate about vintage vanning and caravan restoration. Don, for many years a Director of Liteweight Caravans, has restored three pre 1963 caravans originally built by his father in the home garage and their first factory in Riverlea Road, Hillcrest. Catch up with Don and Marilyn and see Daisy Mae, their 1958 14 ft Liteweight Kiwi at A Walk Down Memory Lane.